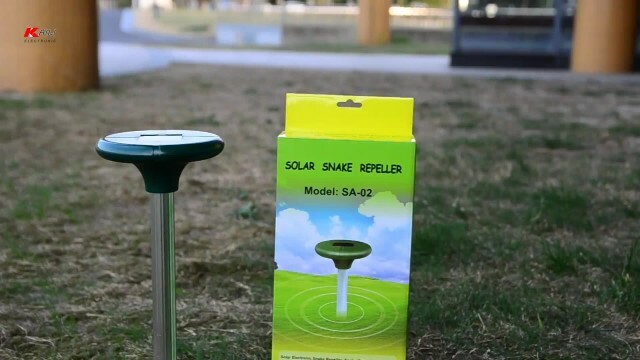 Solar Snake Repeller is a Solar Powered Electronic Snake Repellent get rid of all poisonous snakes . The only effective snake control available, Solar snake control products send out signals through the ground every 30 second . The snakes pick this up as a vibration that makes the snakes distinctly uncomfortable, persuading them to leave the area.